Our hair loss solutions and hair thickening products give your hair a natural, thicker and fuller look. Our hair replacement technician can give FREE advice on the products that will work best for you and how to use them. Our hair thickening products really work to give those with fine hair, thin hair, male pattern baldness, female pattern baldness, alopecia, trichotillomania thicker, fuller looking hair. All our rooms are completely private, modern and comfortable with FREE Wifi so our clients can relax as they get their individually tailored treatment. We cover Dublin 1, Dublin 2, Dublin 3, Dublin 4, Dublin 5, Dublin 6, Dublin 6W, Dublin 7, Dublin 8, Dublin 9, Dublin 10, Dublin 11, Dublin 12, Dublin 13, Dublin 14, Dublin 15, Dublin 16, Dublin 18, Dublin 20, Dublin 22, Dublin 24 and County Dublin and throughout Ireland. JK Hair Regrowth Supplement is a nutritional supplement for men and women which helps maintain and produce healthy looking hair by increasing circulation to the hair follicle and providing the correct nutrients for hair to grow. 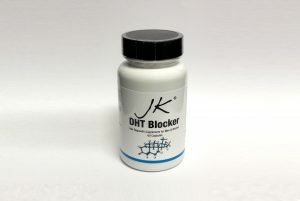 DHT is the culprit behind hair loss and this supplement blocks DHT in the scalp to stop hair loss. 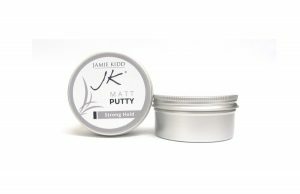 This product can be used as a standalone product but is best used in conjunction with JK Laser Hair Regrowth Therapy as this will give the best possible chance of maintaining hair, preventing further hair loss and encouraging hair regrowth. 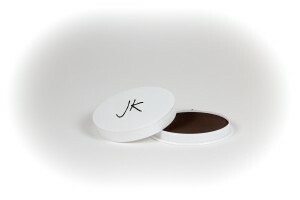 Our JK Keratin Hair Building Fibers and Fiber Fix give thicker, fuller hair in less than 30 seconds! They provide excellent coverage and look natural. Made from the same protein hair is made of – keratin – these fibers are the best on the market and the result of four years of intensive development. To purchase any of these products click here. Check out our Testimonials and find out what everyone is talking about in Ireland! We have helped and advised thousands of clients from every county including: Antrim, Armagh, Carlow, Cavan, Clare, Cork, Derry, Donegal, Down, Dublin, Fermanagh, Galway, Kerry, Kildare, Kilkenny, Laois, Leitrim, Limerick, Longford, Louth, Mayo, Meath, Monaghan, Offaly, Roscommon, Sligo, Tipperary, Tyrone, Waterford, Westmeath, Wexford and Wicklow. Your hair won't come back by itself so what are you waiting for?